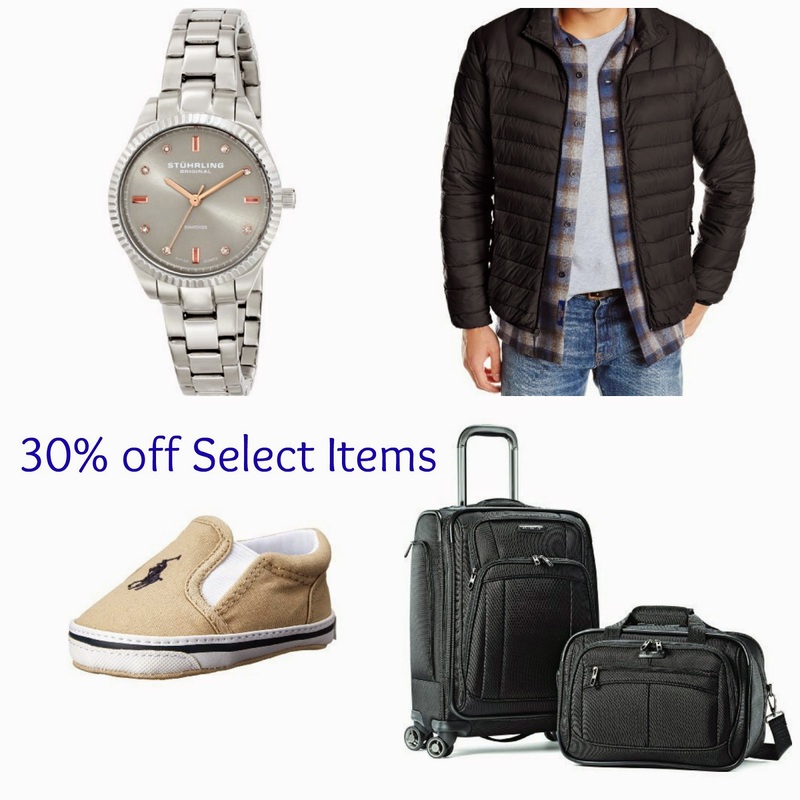 *HOT* Amazon: Extra 30% off Select Clothing, Jewelry, Watches, Shoes, and MORE! Check out this HOT deal! Right now you can take 30% off select items from Amazon. Use promo code GRNMON14 at checkout. **Select merchandise includes clothing, jewelry, watches, shoes, accessories, handbags and a variety of luggage. You can only use this coupon code on items shipped and sold by Amazon.com. Coupon expires on December 10th! *HOT* The Children's Place Extra 40% off Clearance + Free Shipping! Through 12/8, The Children’s Place is offering FREE shipping on ANY order – no promo code needed! Plus, you can score an additional 30% off your entire order when you use the code HOLPLCCDM30 at checkout (valid thru 12/24). You can also save an extra 40% off already-reduced Clearance Items (discount reflected in cart). 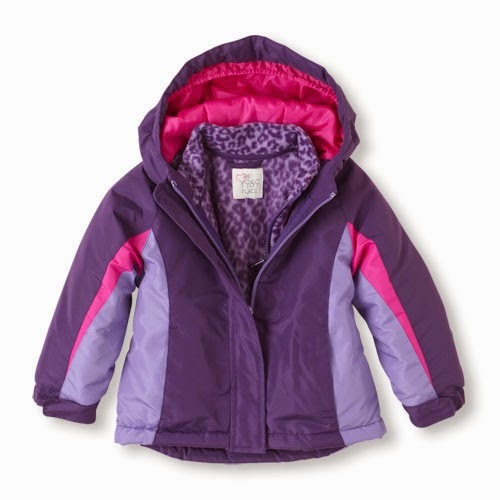 One of my favorite deals is the Boys & Girls 3-in-1 Jackets marked down to $41.29 (regularly $59.95+). Right now you can get it for $28.90 (+ tax) shipped after using the code HOLPLCCDM30.